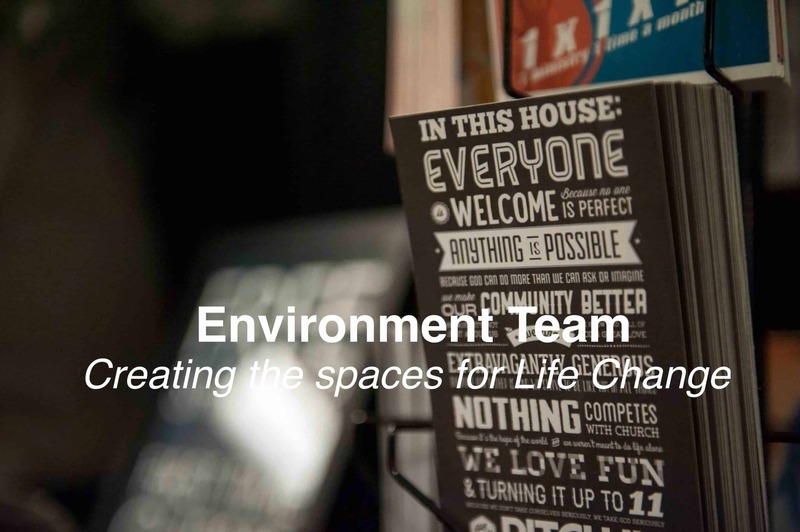 This team creates the spaces and environments for people to experience life change. Coffee Area: These people brew the coffee we have available for every guest & volunteer at Starpoint! Cleaning/Set-up: In our new building, we will need people to set up chairs, clean, and take care of our building & property, both inside & out! The only requirement to participate? A desire to be part of something bigger than yourself!